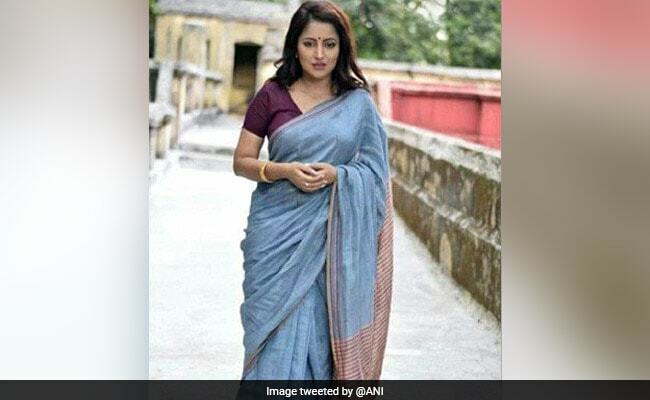 Bengali TV and film actor Payel Chakraborty was found hanging in a hotel room in Siliguri in West Bengal last evening. The actor had checked into the hotel on Tuesday. She was to leave for Gangtok yesterday. The hotel staff broke into her room when she did not respond to several knocks and failed to check out. "Prime facie, it looks like a case of suicide, but the police are not ruling out other possibilities," said senior Siliguri police officer Gourab Lal. Payel Chakraborty, 38, was an up and coming actor and had been seen in a number of television serials, web series and films. She started in shows like "Chokher Tara Tui" and "Goenda Ginni". She had recently moved to films. News of her death left her co-star and others in the film fraternity in shock. The actor has a young son and had separated recently from her husband. Arun Deb, an employee at the hotel, said the actor had told the staff that she would be leaving for Gangtok the next day. "Chakraborty, after checking in, had categorically told the hotel officials that she did want to be disturbed in her room. She had locked the room from inside and did not order dinner," said Mr Deb. The actor's family members arrived in Siliguri today and said they didn't know why she was in this town. "Payal told us she would be going to Ranchi. I am not sure what was she doing in Siliguri," her father Prabir Guha told reporters.